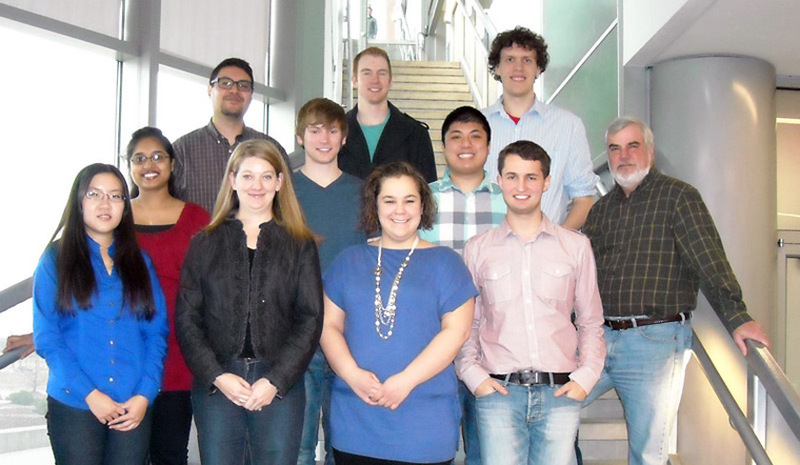 The Craig Lunte Research Group at the University of Kansas Chemistry Department has many bioanalytical research efforts. Our primary interests are to monitor biomarkers of damage from oxidative stress in vivo using microdialysis sampling and to enhance separation and improve detection limits in biological samples using electrophoretic separations. Separation methods employed include liquid chromatography and capillary electrophoresis, with ultraviolet, electrochemical, and mass spectrometric detection.